Today’s featured picture book is about the atomic bomb. What I find fascinating about this book is the words you will not read. Atomic Bomb, Manhattan Project, WWII, Japan and Germany never appear. So what are you left with? What do you see? What does it mean? 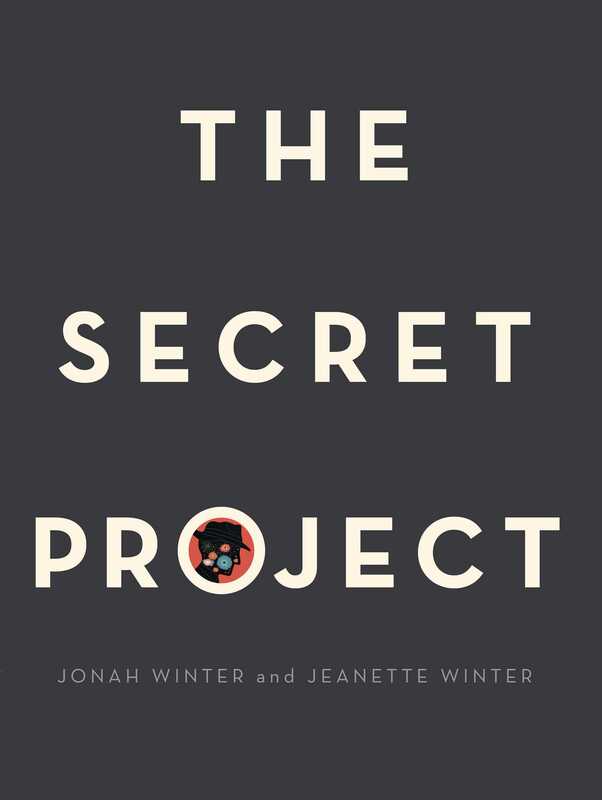 We talk with this story’s author, Jonah Winter, about this chilling and powerful picture book. Thanks for listening to my chat with Jonah Winter! If you enjoyed this episode, subscribe to the podcast on iTunes or sign up to receive emails of new episodes. If you want to be my best friend in the whole world wide web leave a review for the podcast on iTunes and share this episode. Thanks again for letting me and this podcast into your life.